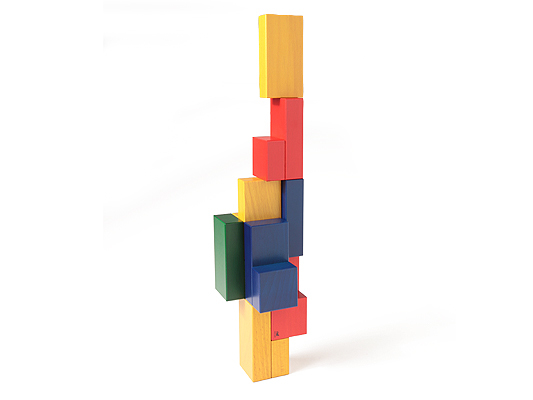 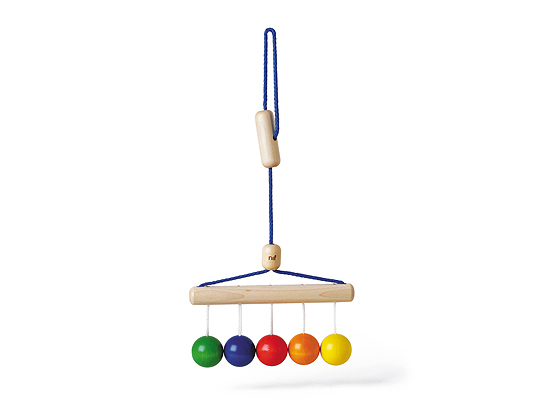 A delightful mini-mobile for babies, this rainbow of wooden balls allows children to experience cause and effect. 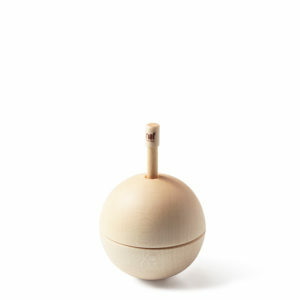 When tapped, the balls react with unpredictable movement and soothing sound. 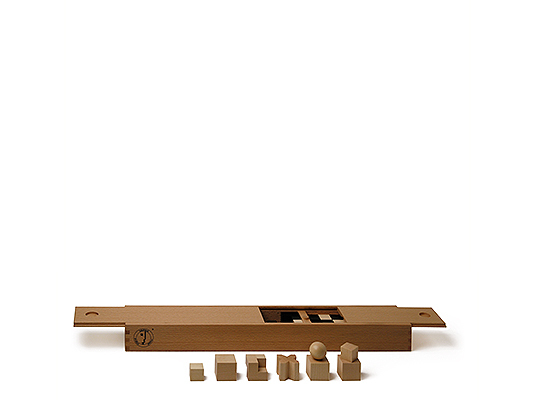 Side to side, front to back...which way will the balls swing?